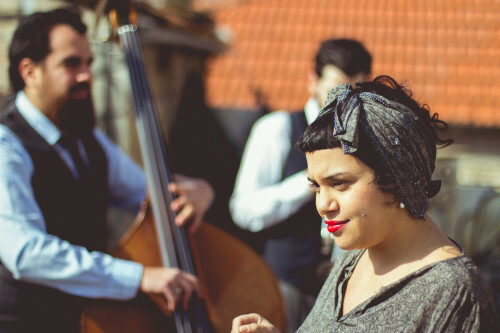 Black Betty is an Israeli music trio inspired by jazz and blues. Come and let yourself get absorbed into Ella Daniel’s unique voice and the soft tones of the accordion and the double bass. This trio will perform at Prague’s Náplavka as a part of the ‘Jerusalem market’.